Frosted film is an ideal solution to provide instant privacy in an office space. 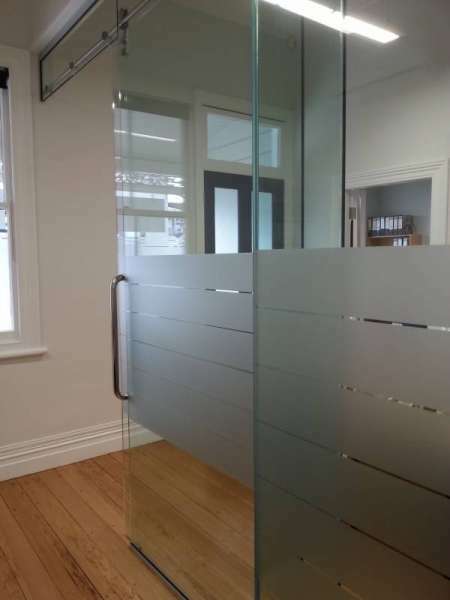 With a frosted etched glass appearance, Frosted film can be installed to existing glass with minimal fuss and disruption to your office environment. Design options and logos can also be incorporated to suit.